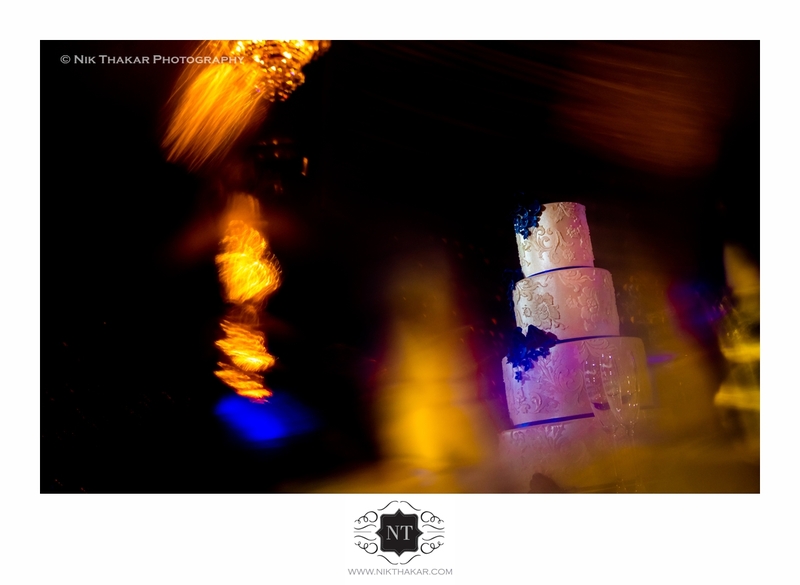 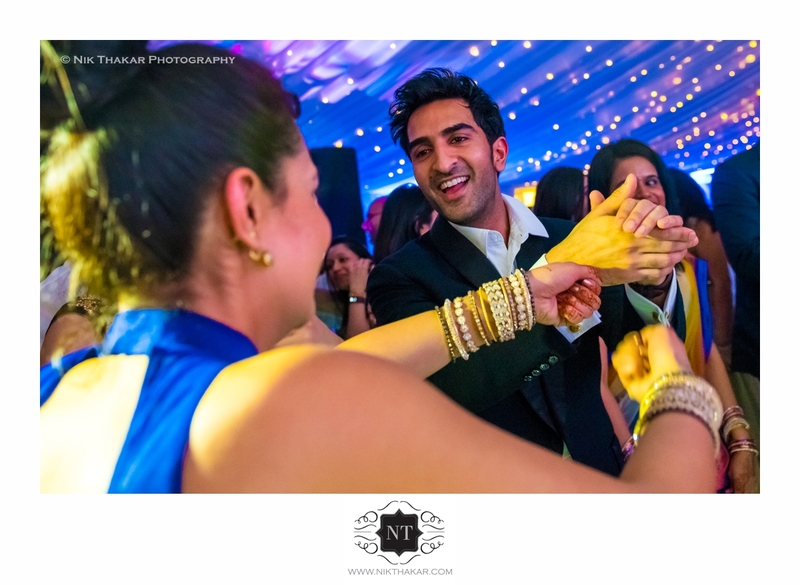 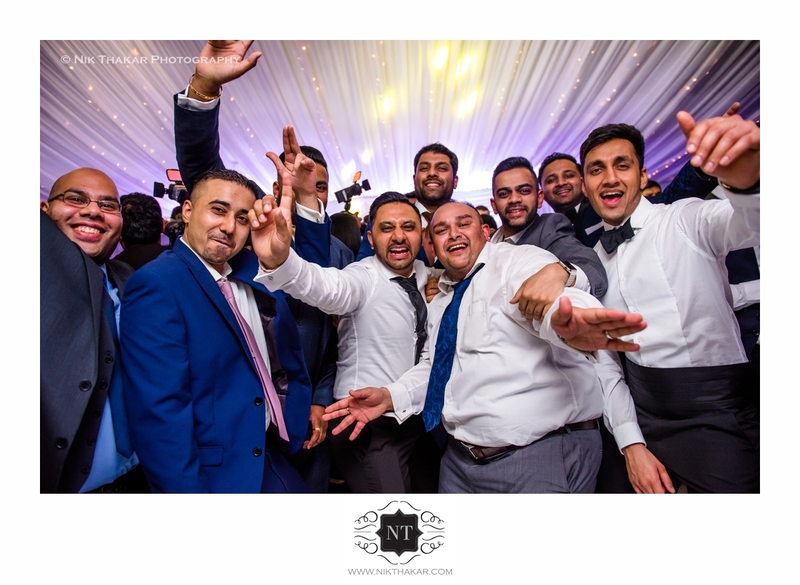 Kiran & Rushil Wedding Reception at The Fennes. 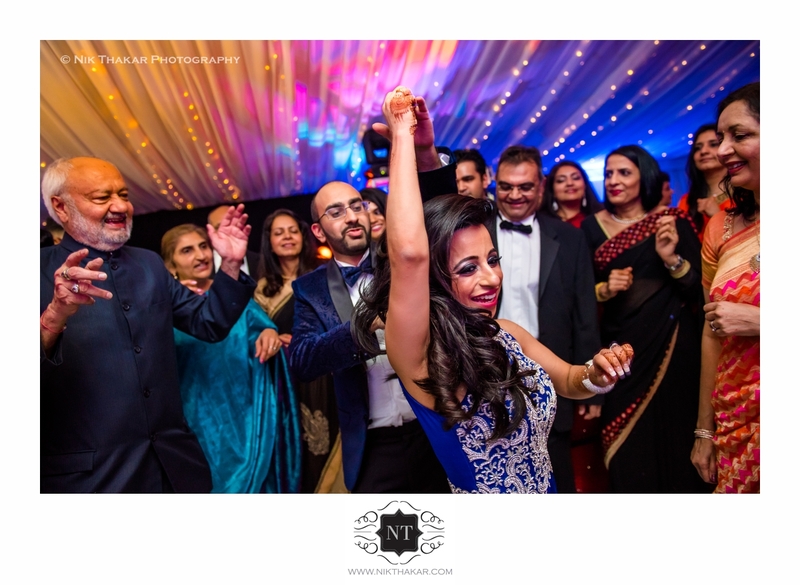 Kiran Rushil’s Indian wedding reception at The Fennes. 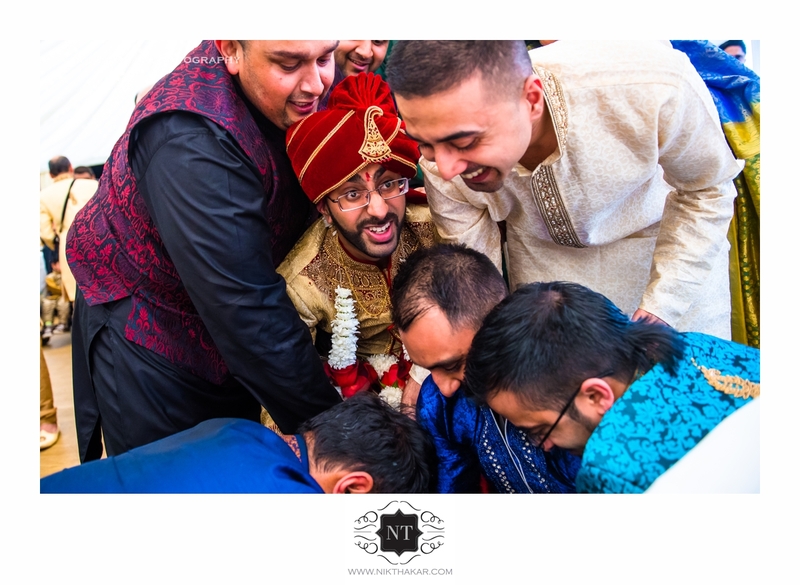 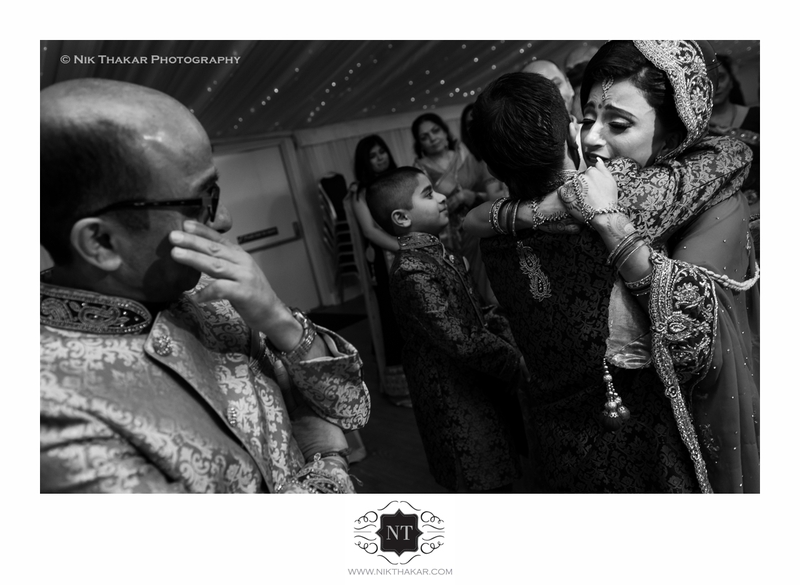 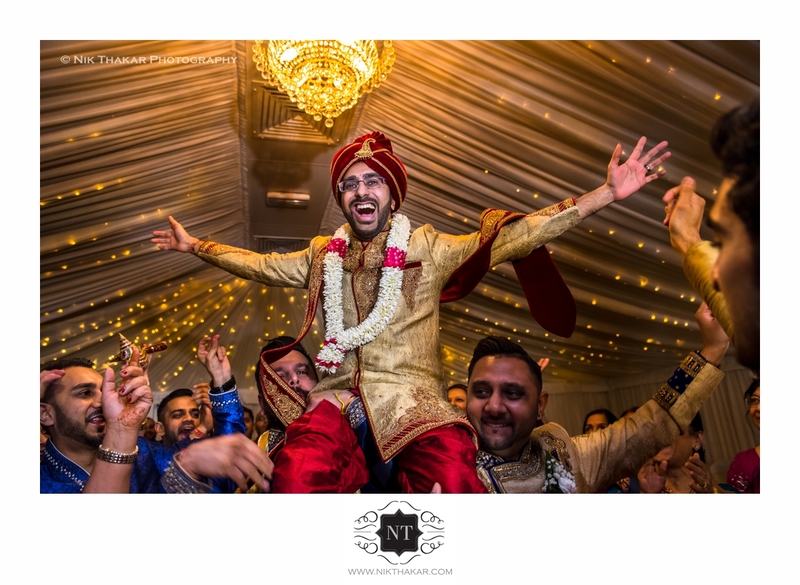 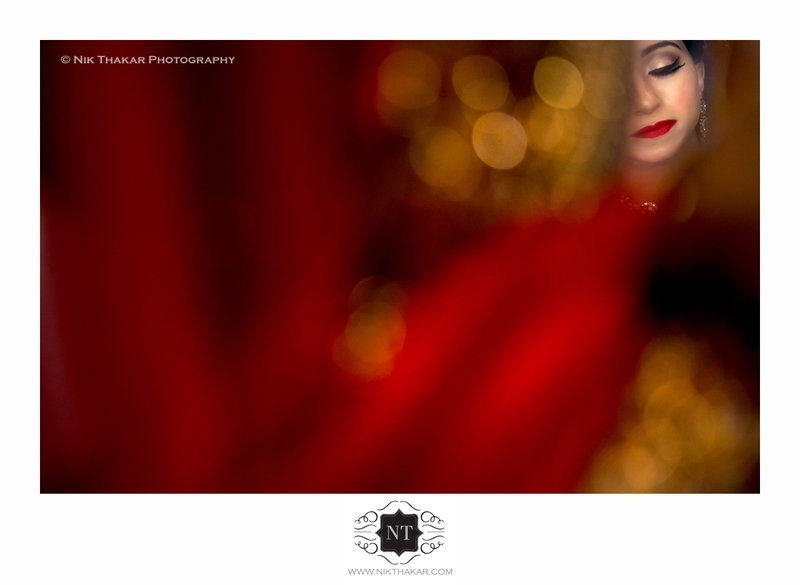 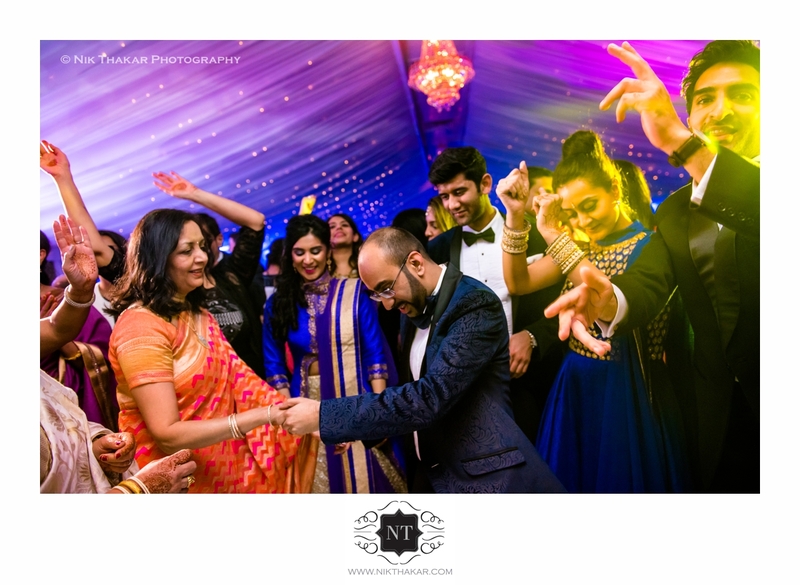 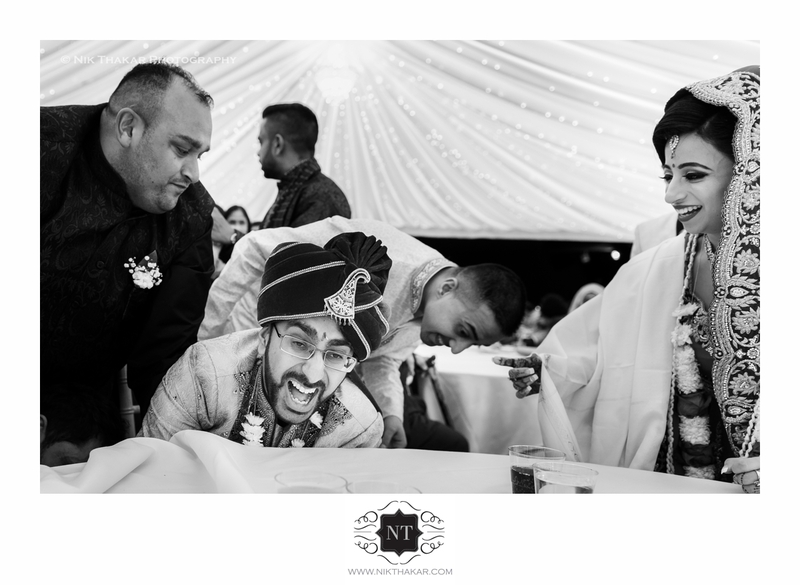 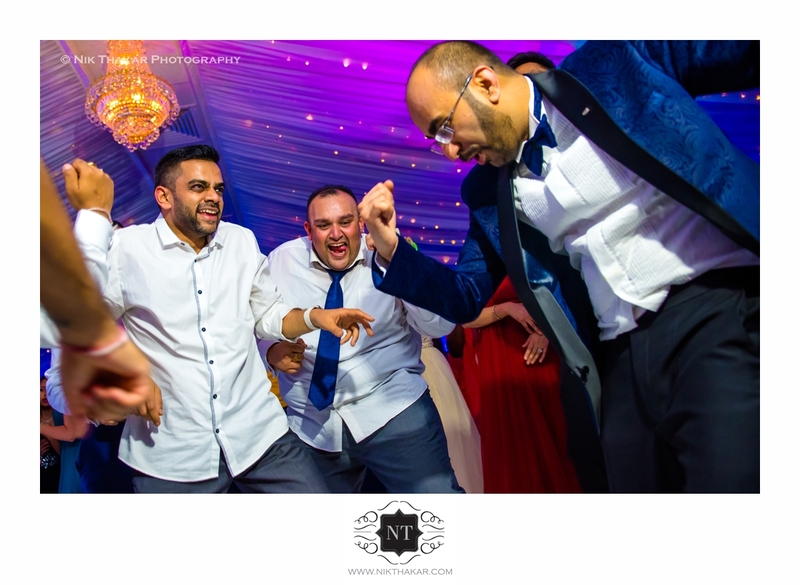 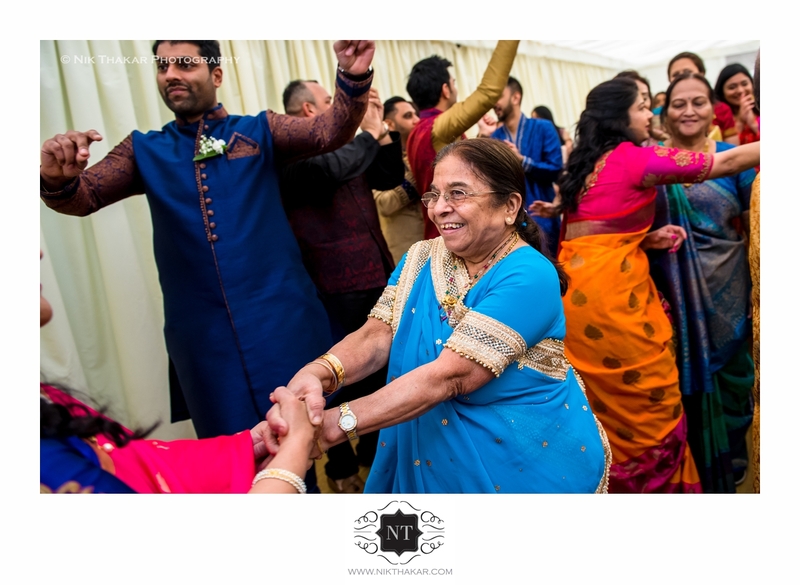 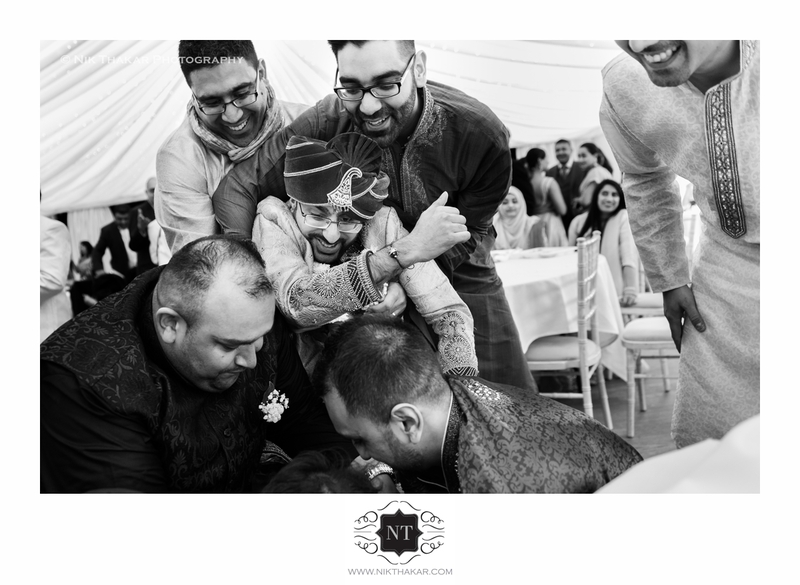 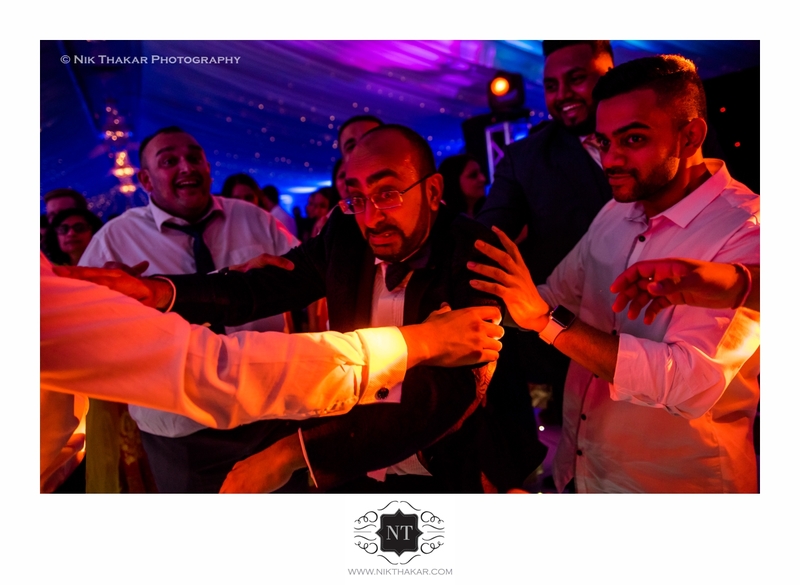 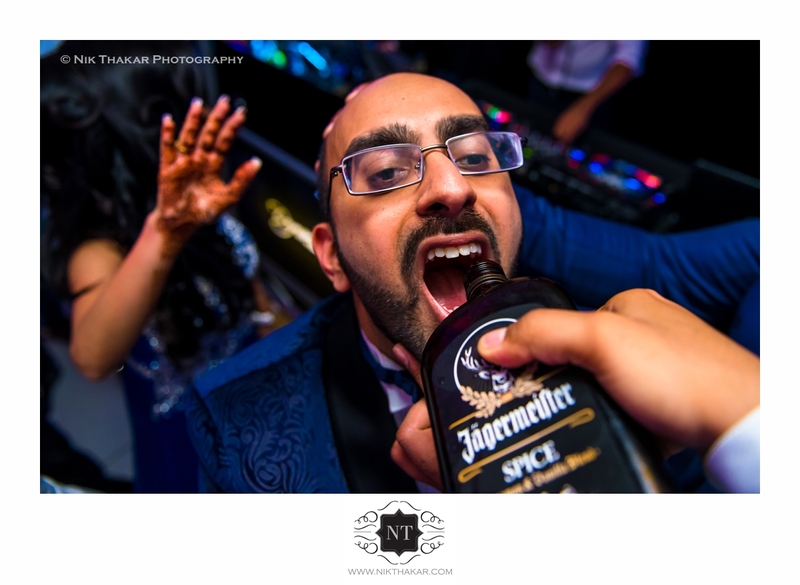 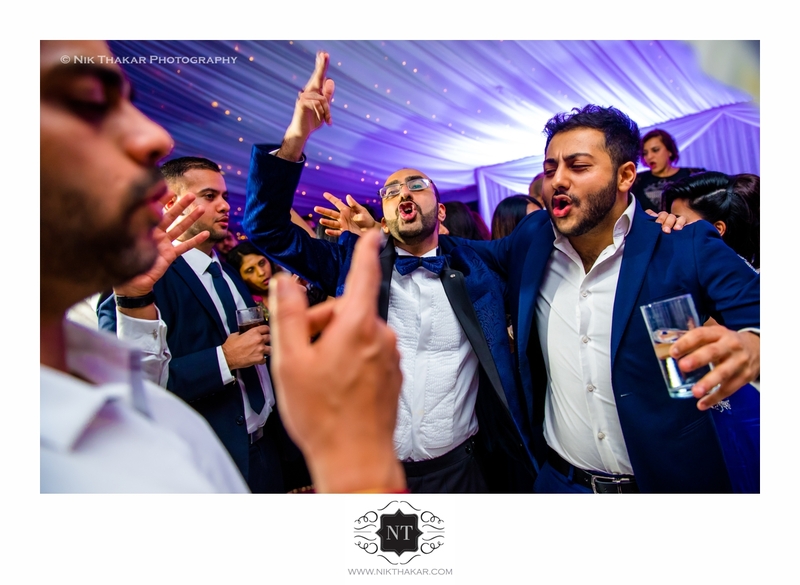 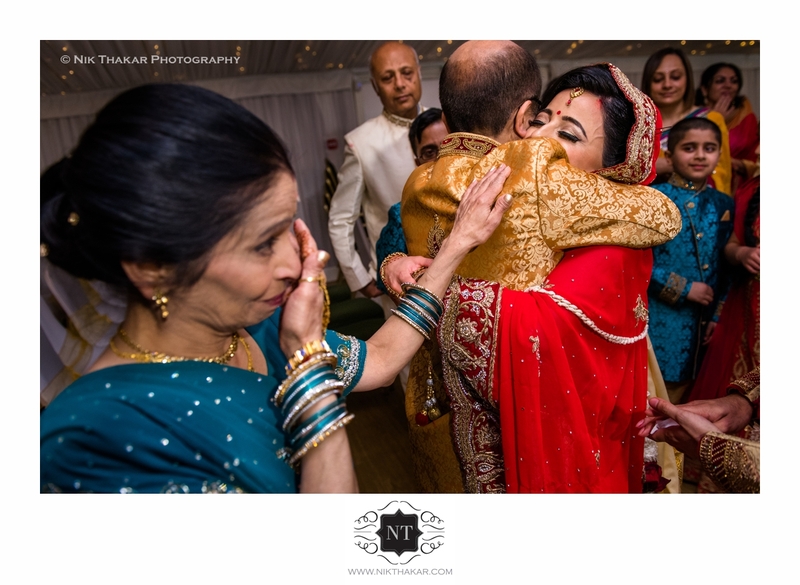 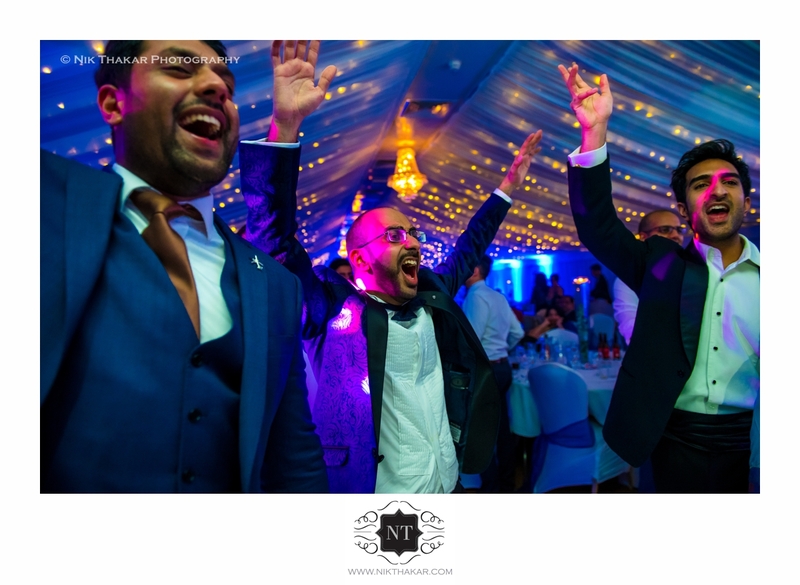 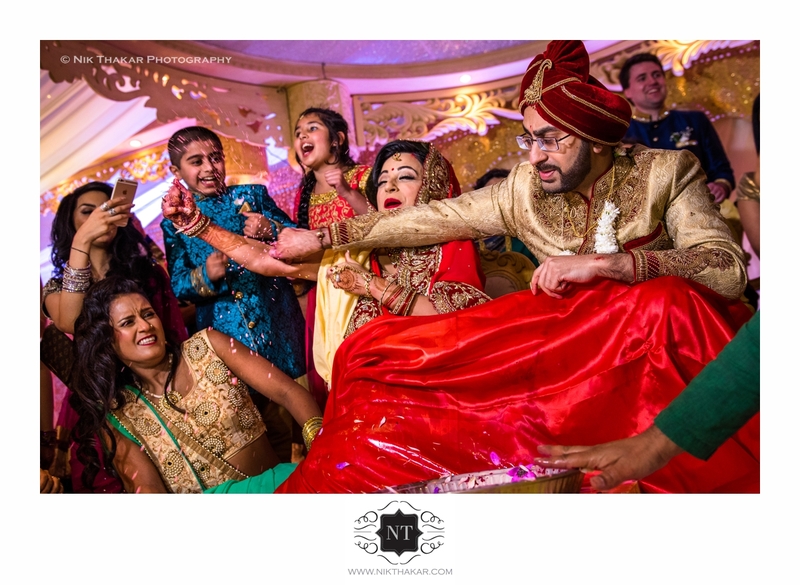 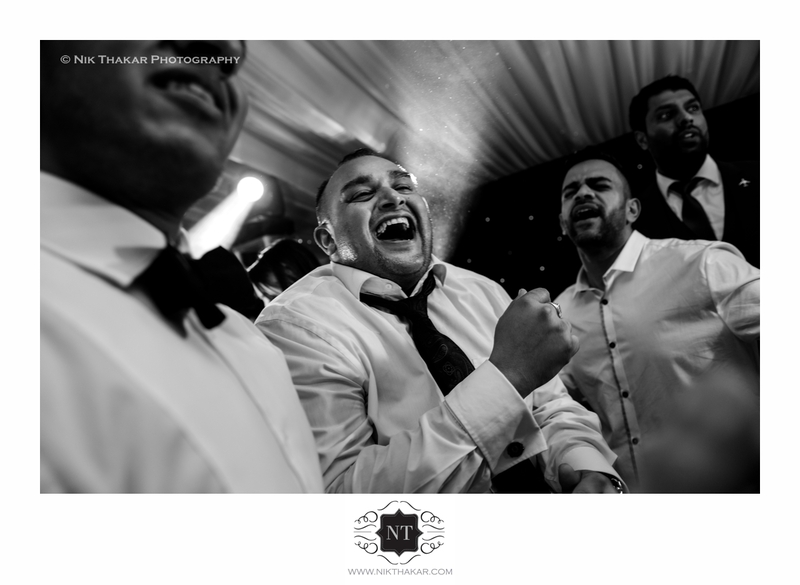 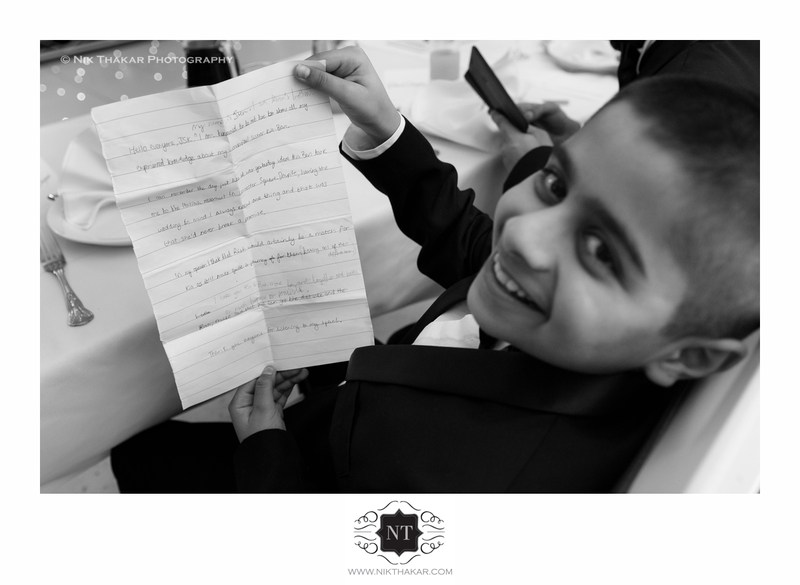 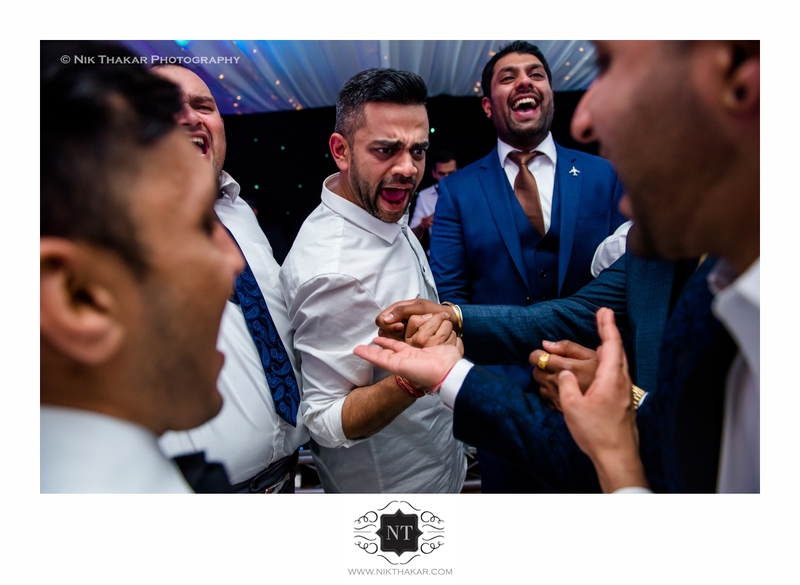 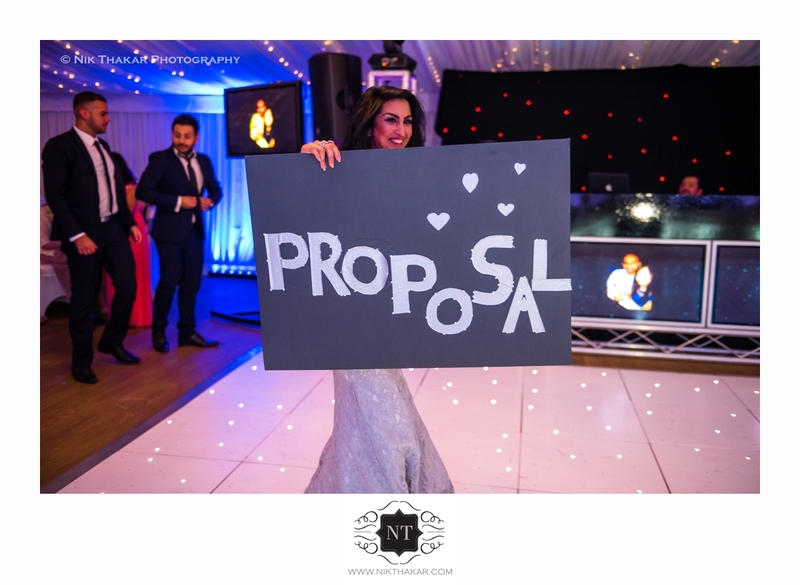 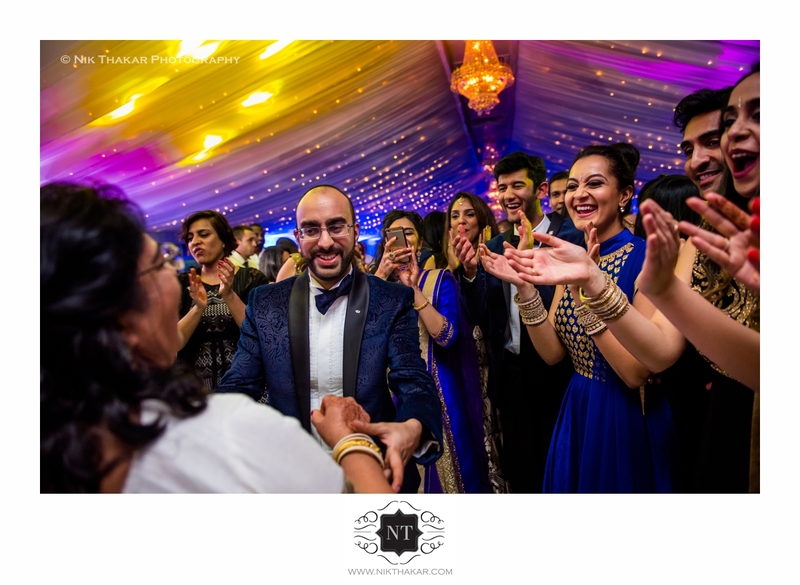 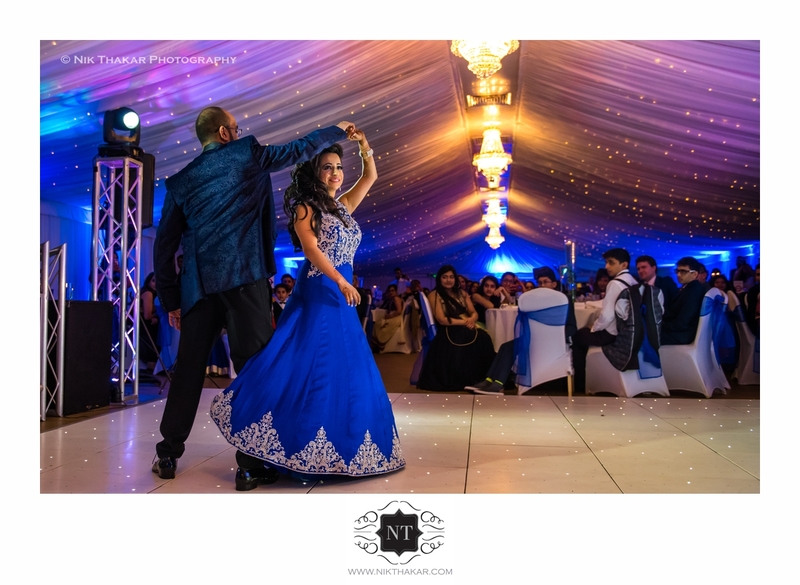 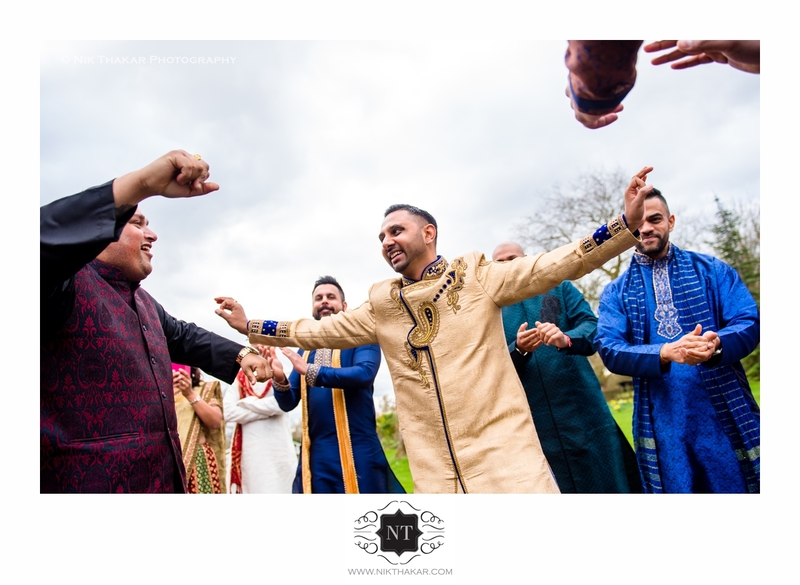 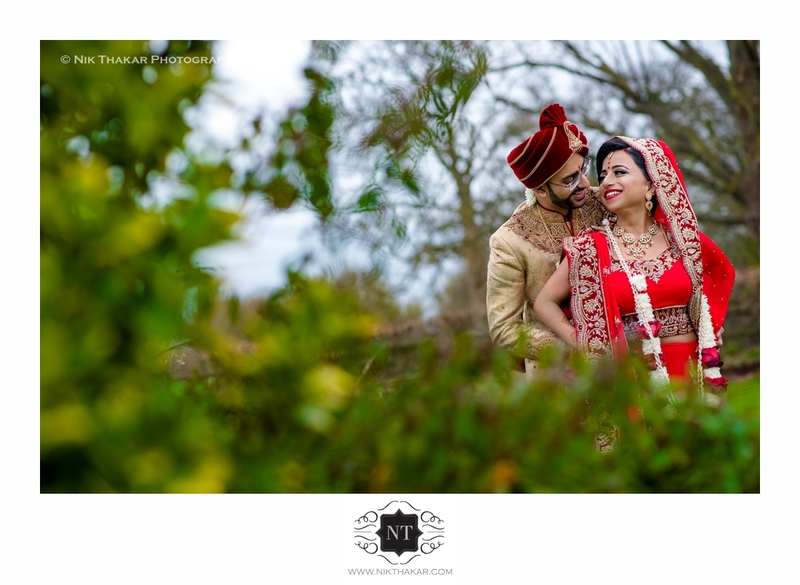 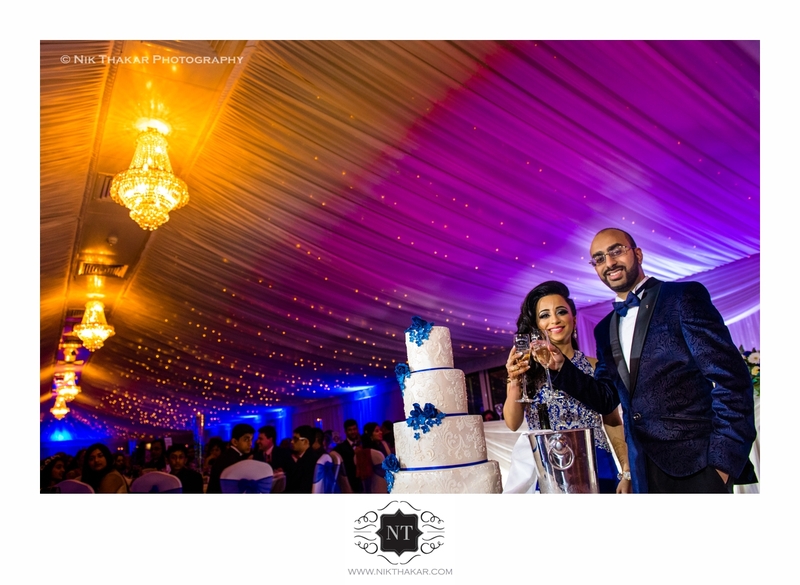 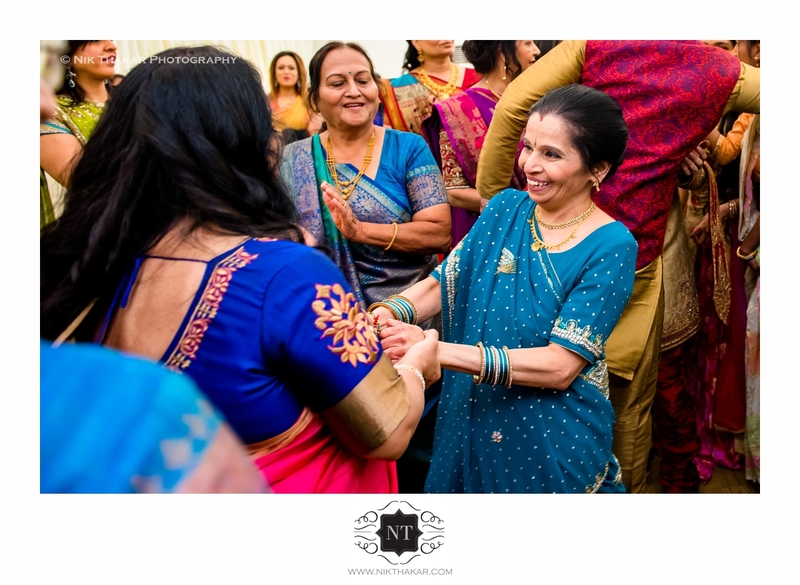 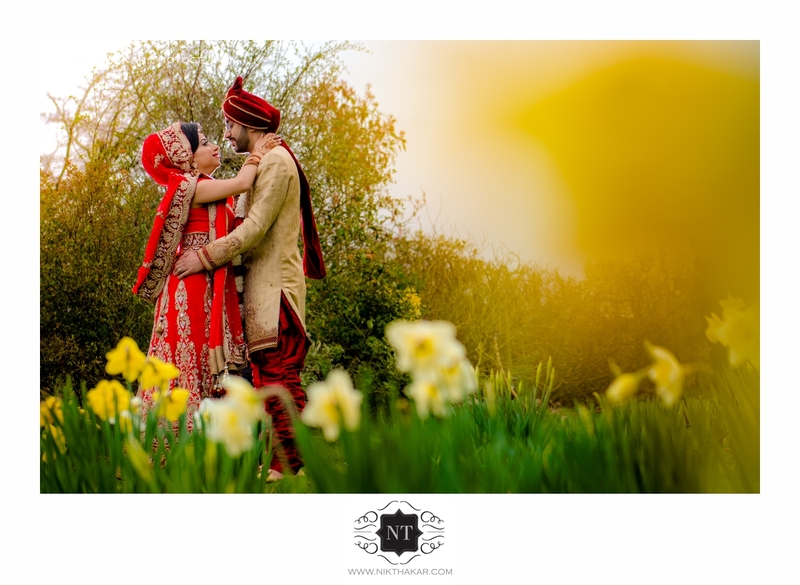 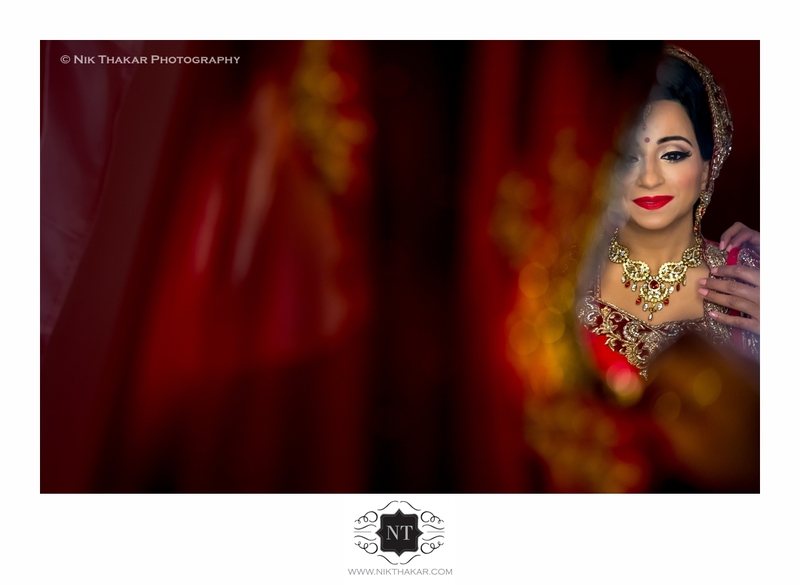 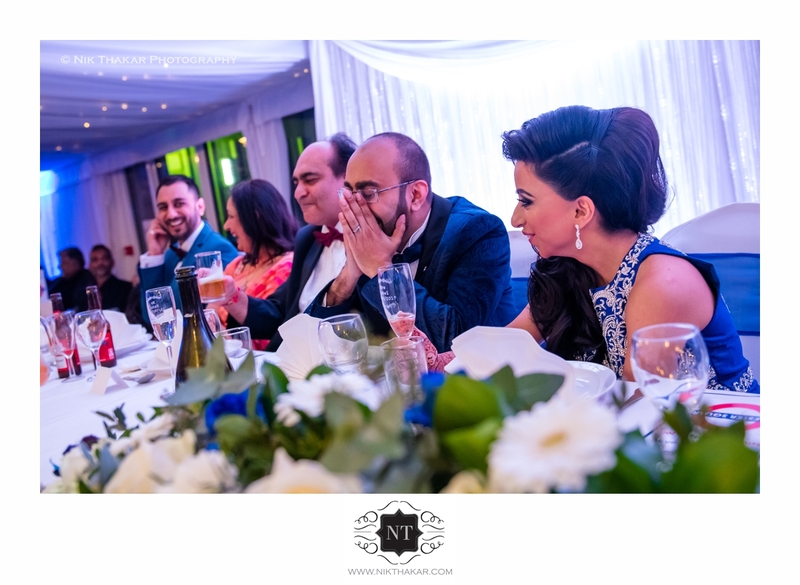 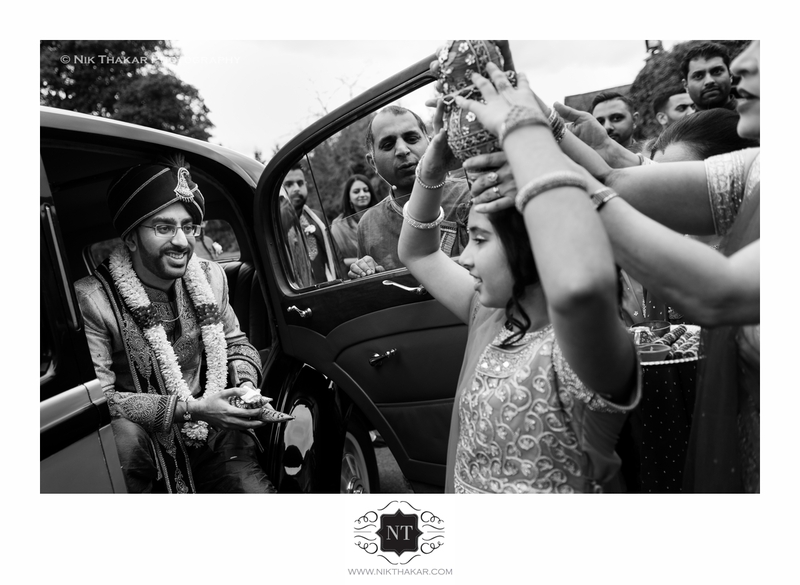 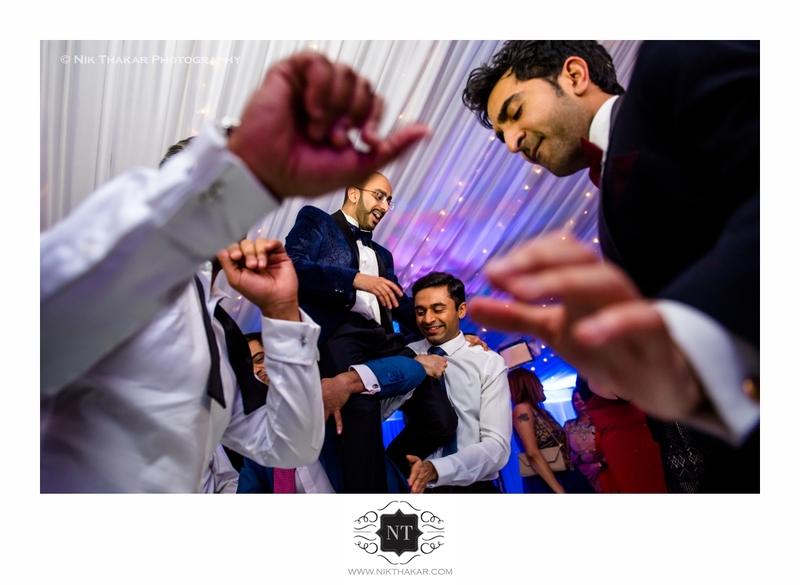 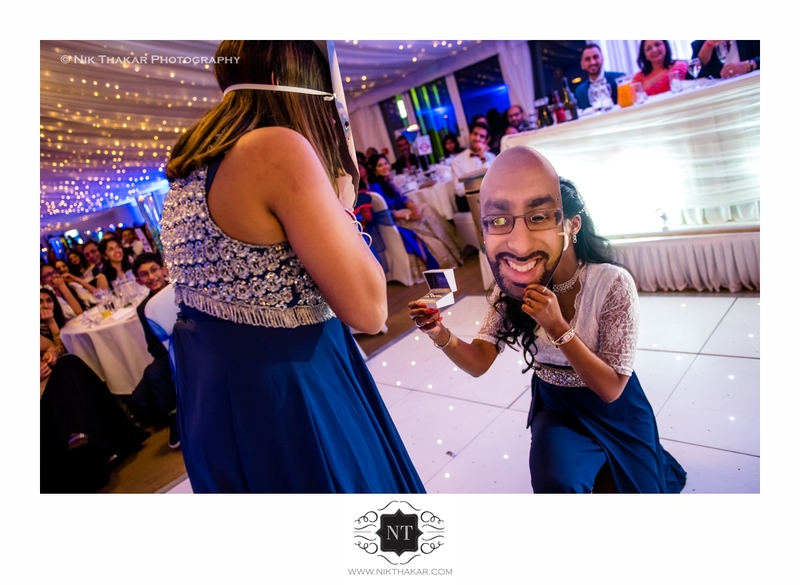 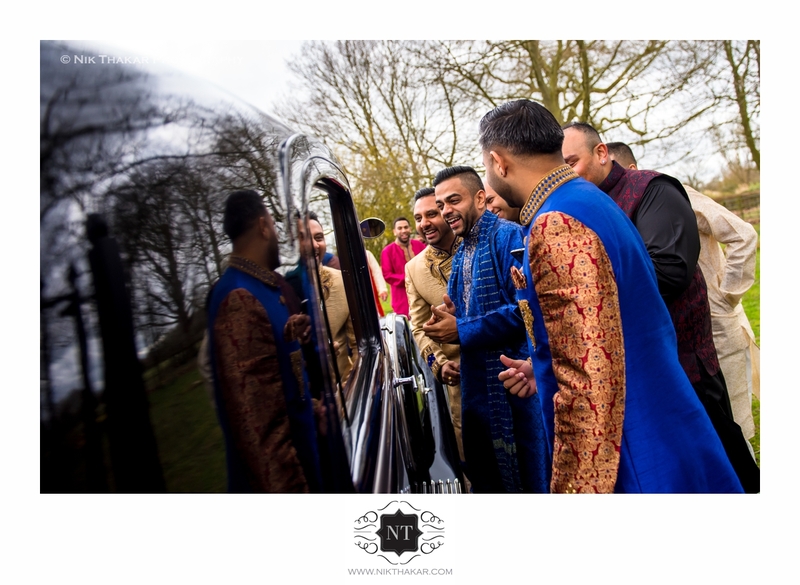 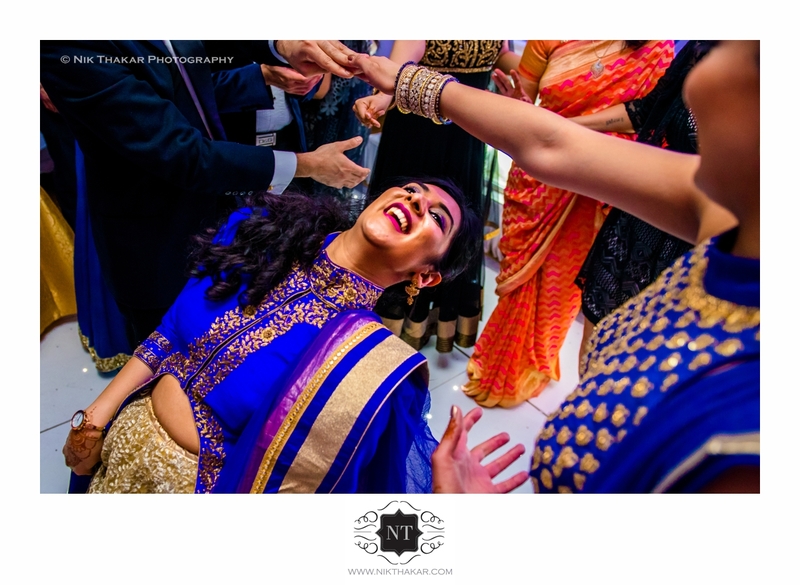 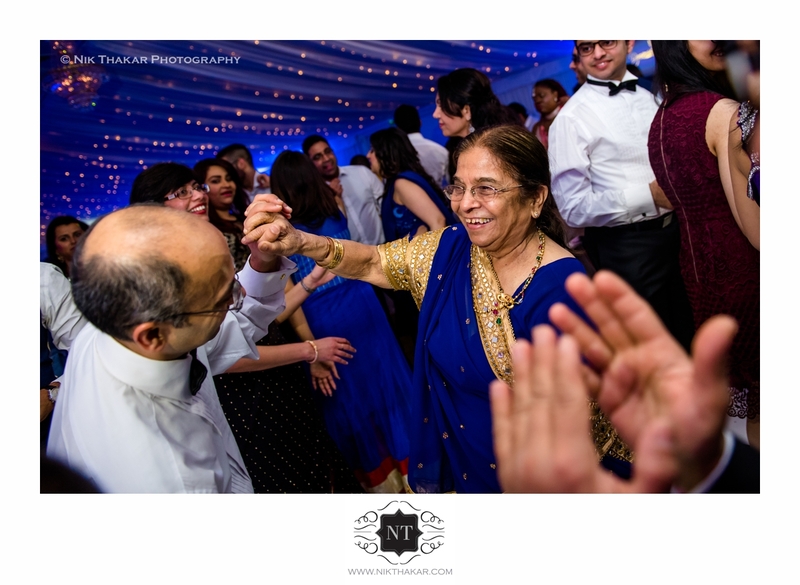 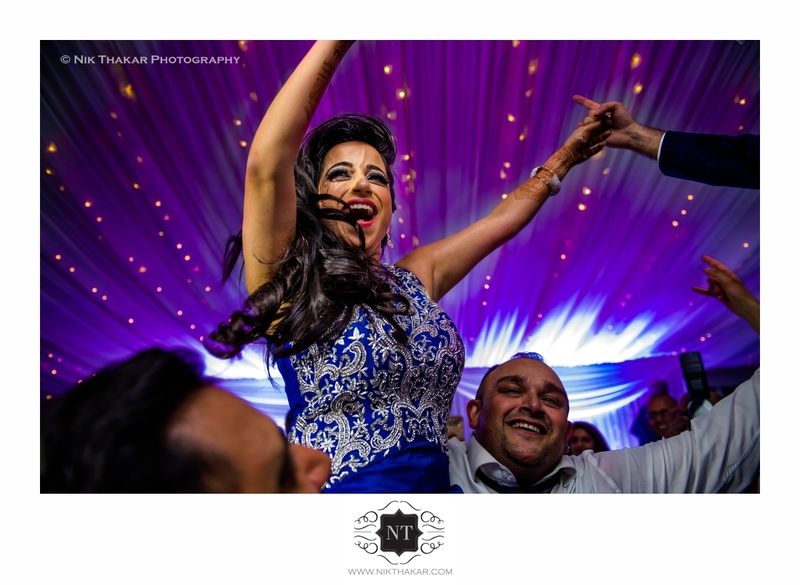 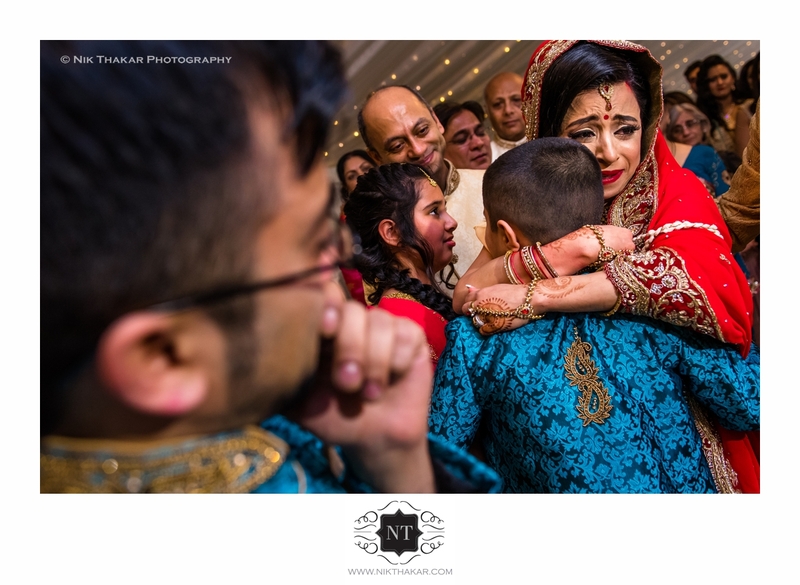 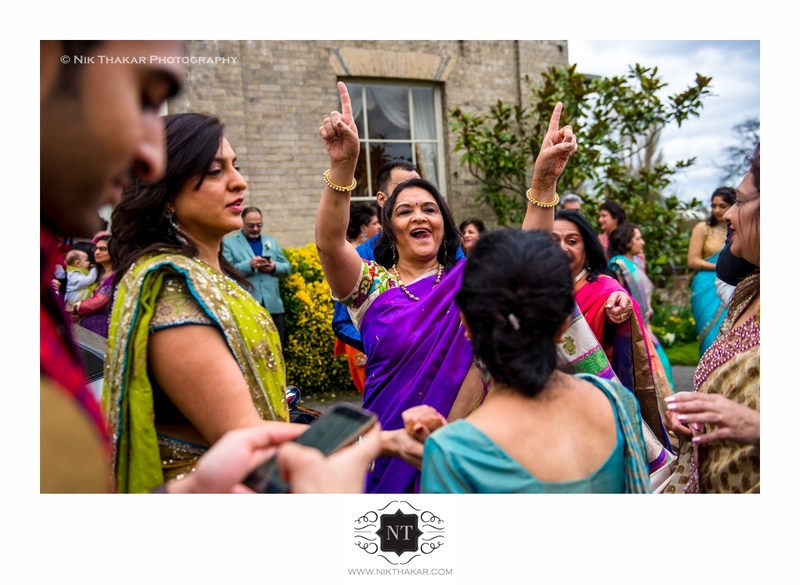 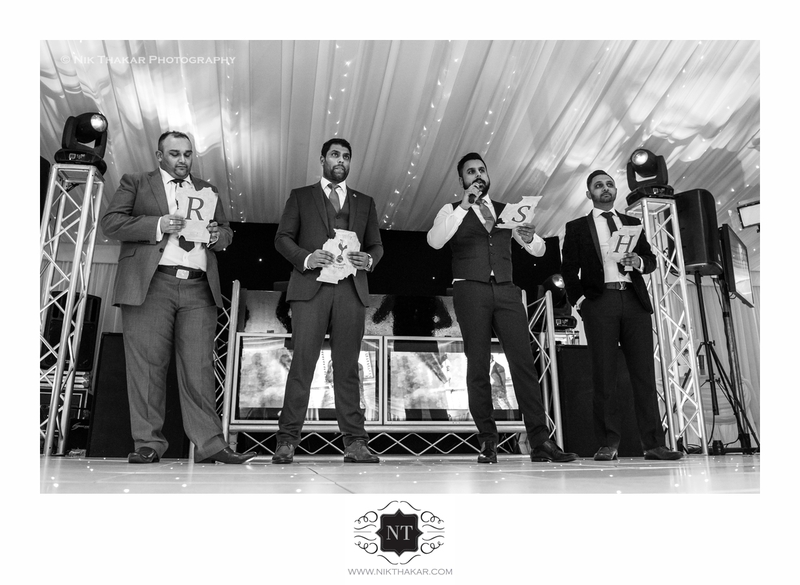 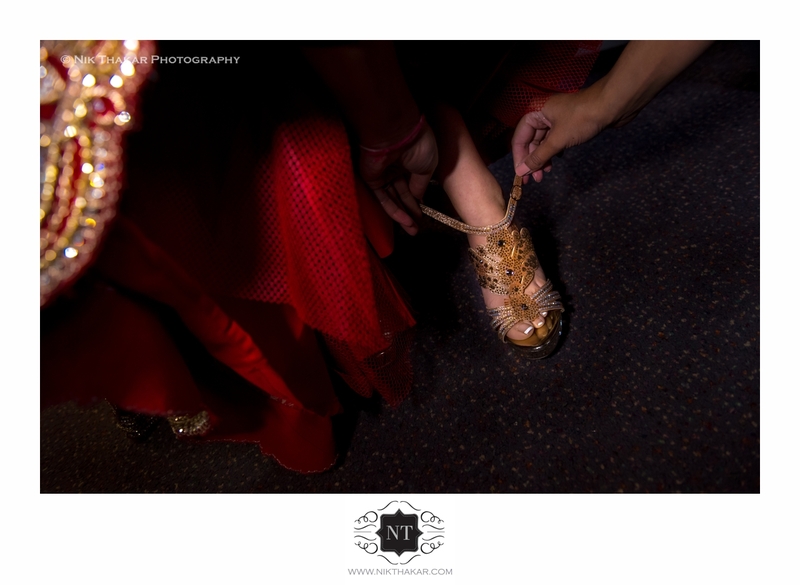 I am sharing few amazing moments from the wedding day loads of laugh and emotions, fun they had in their wedding and reception, It was my pleasure capturing their special day and being a part of all that fun. 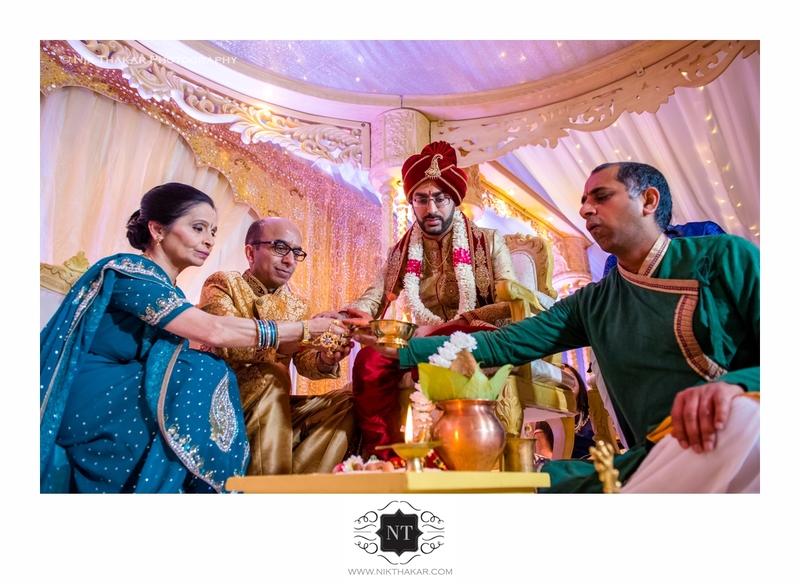 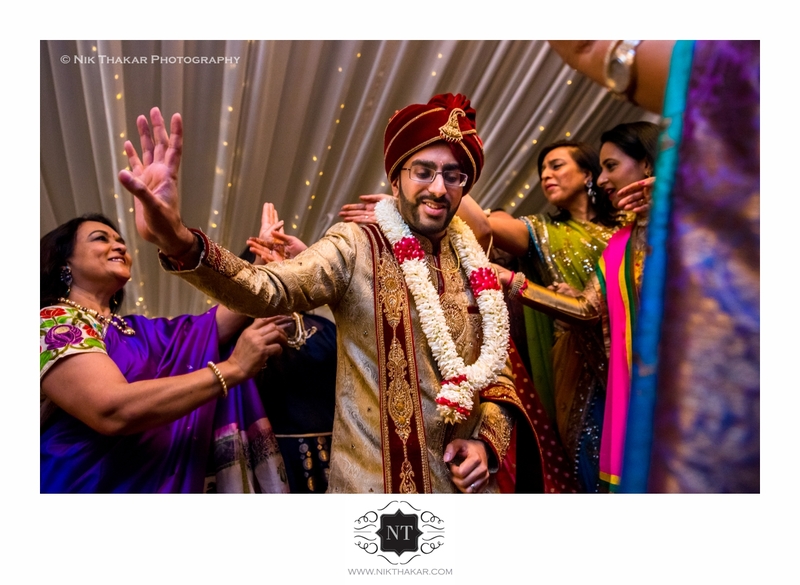 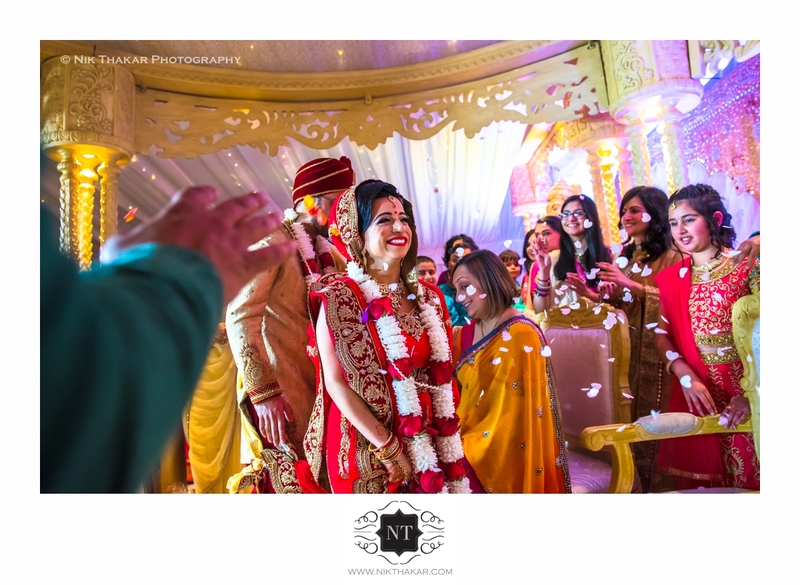 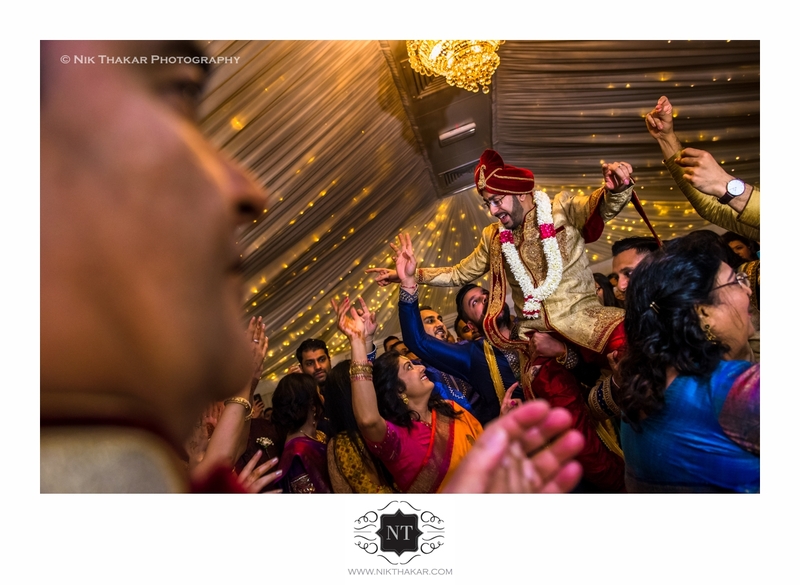 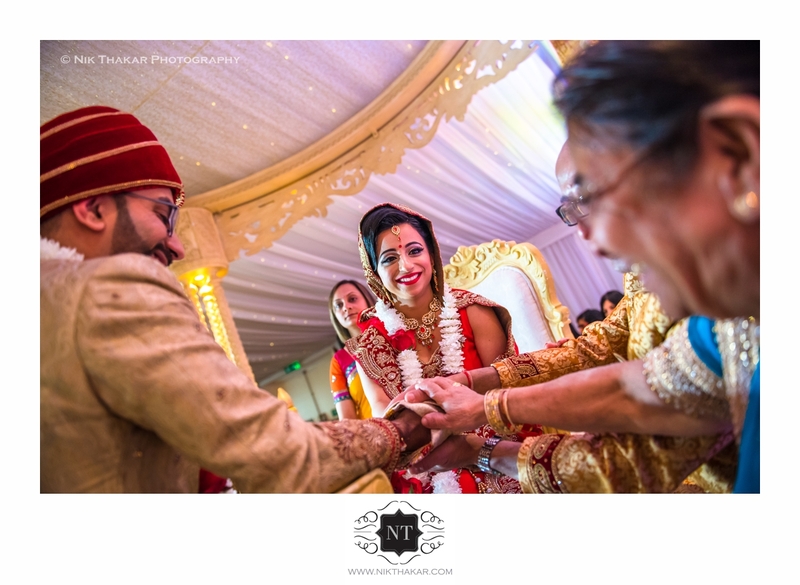 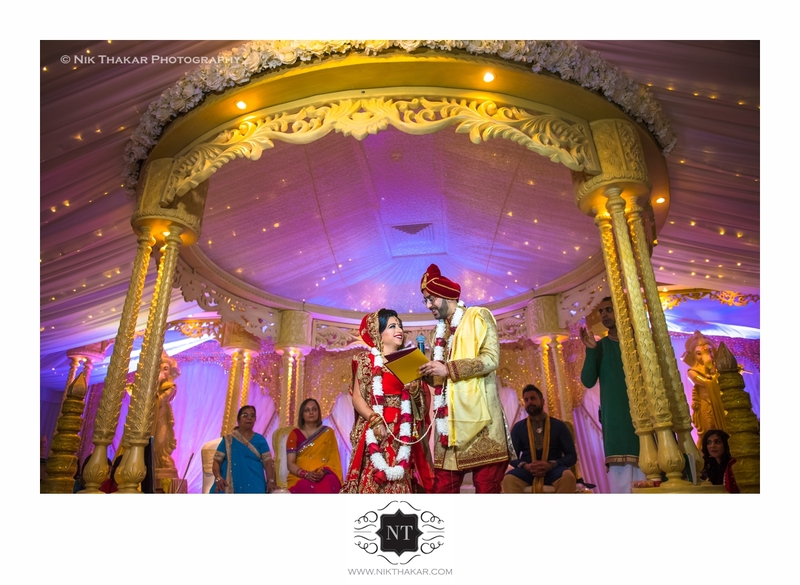 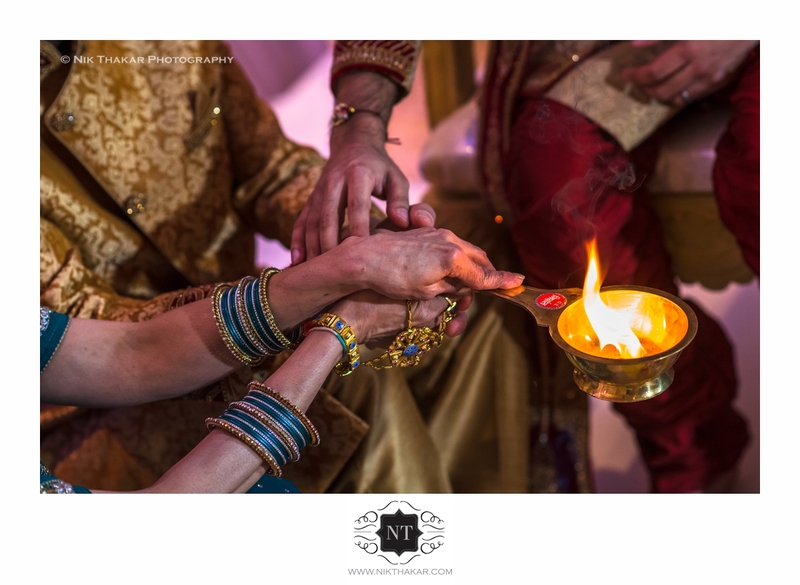 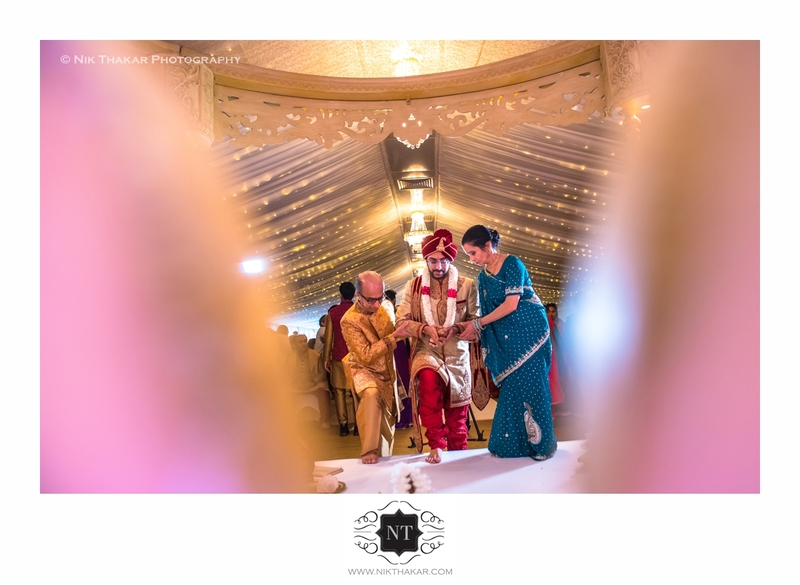 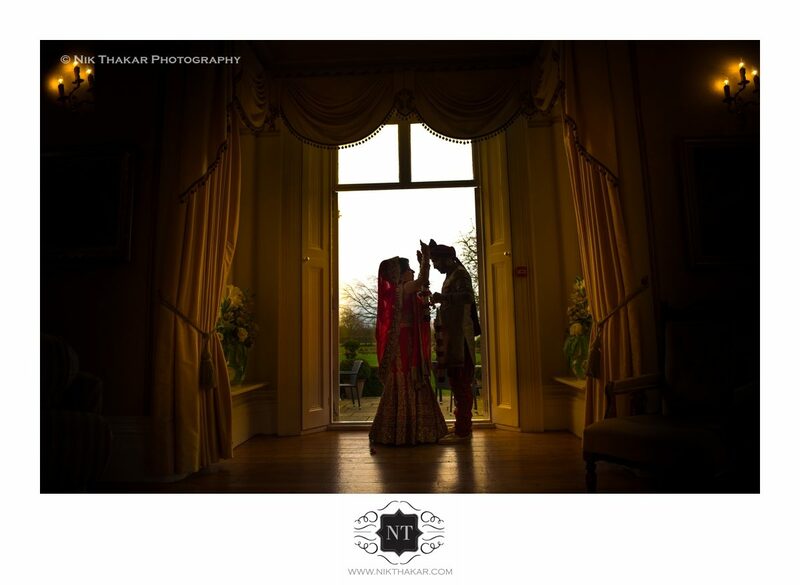 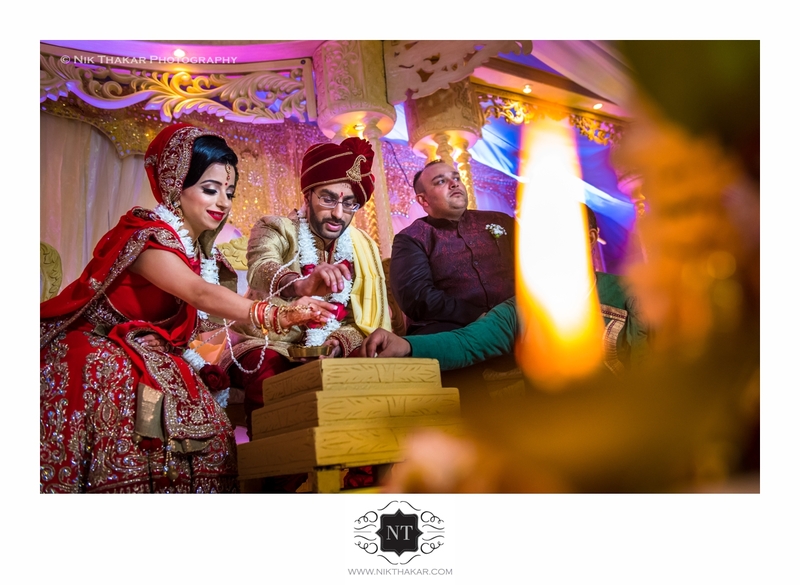 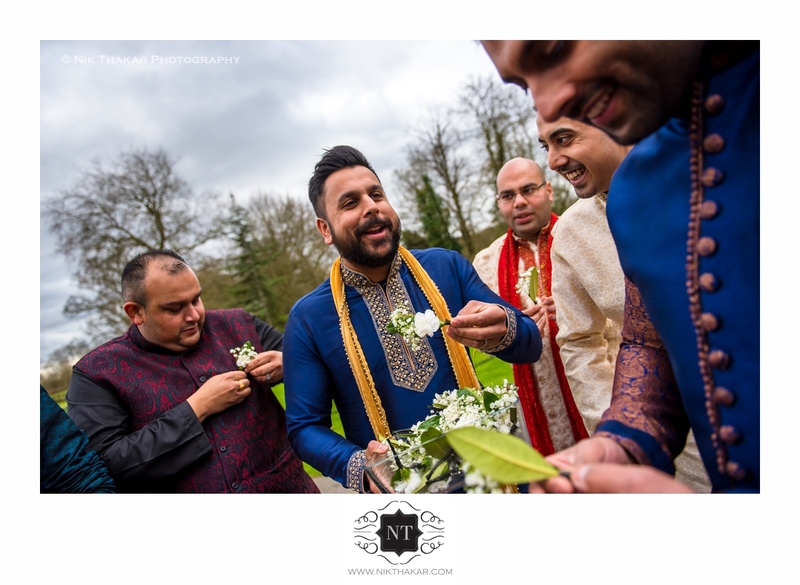 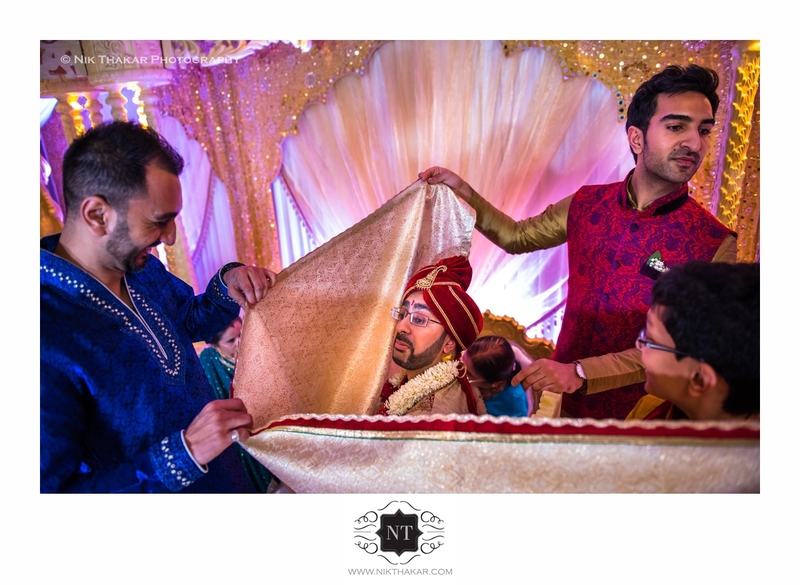 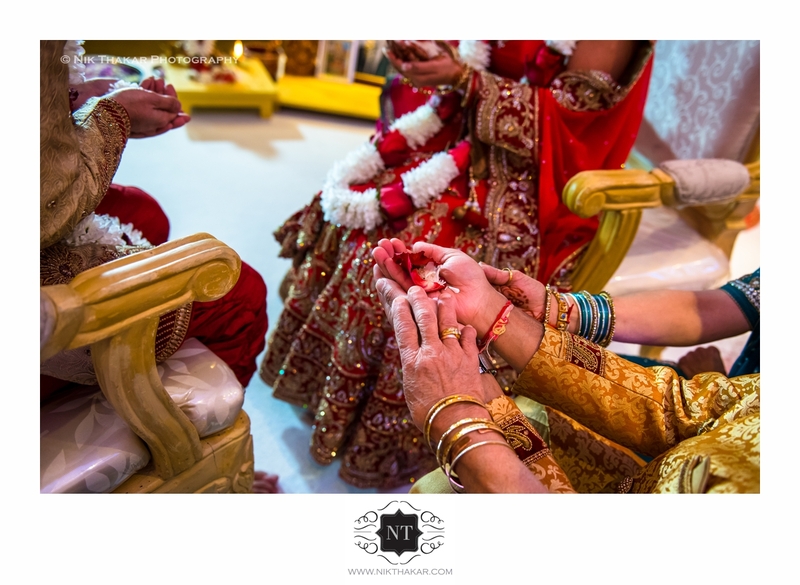 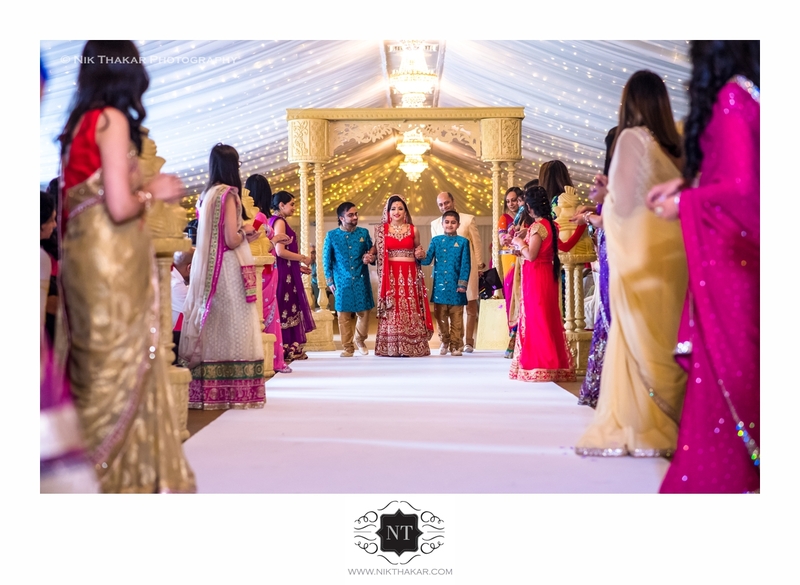 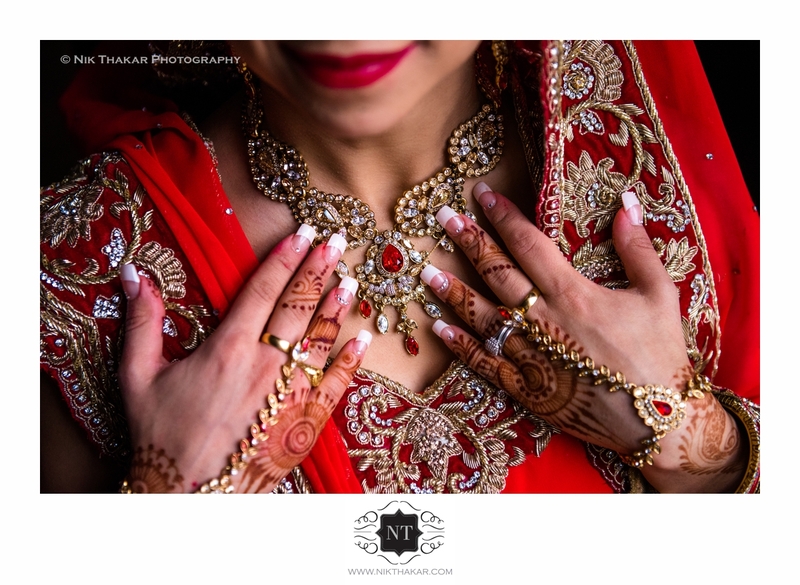 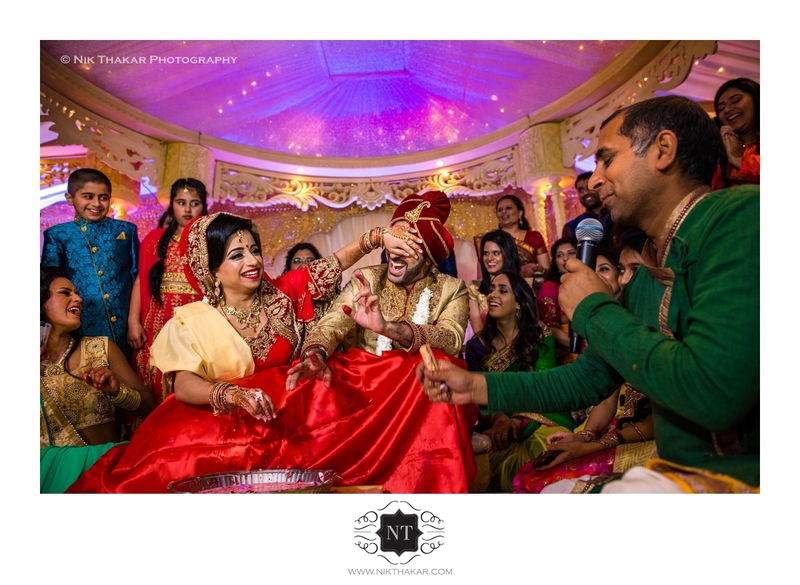 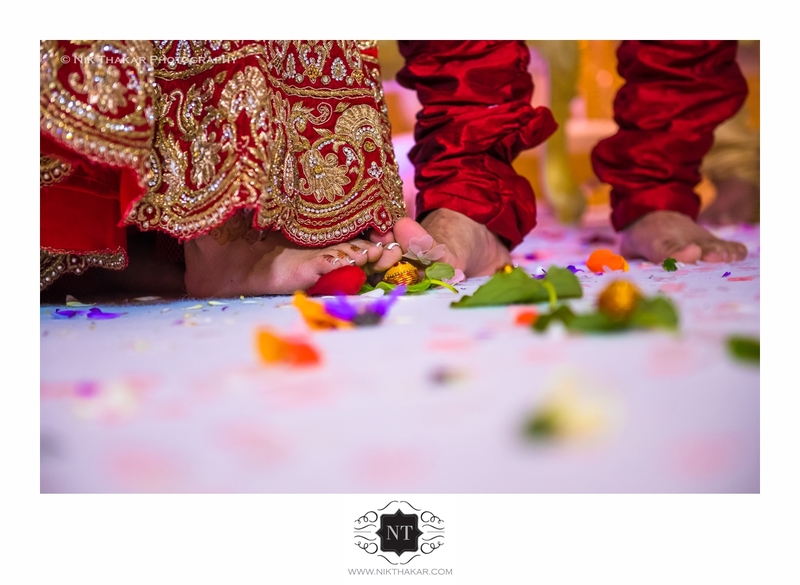 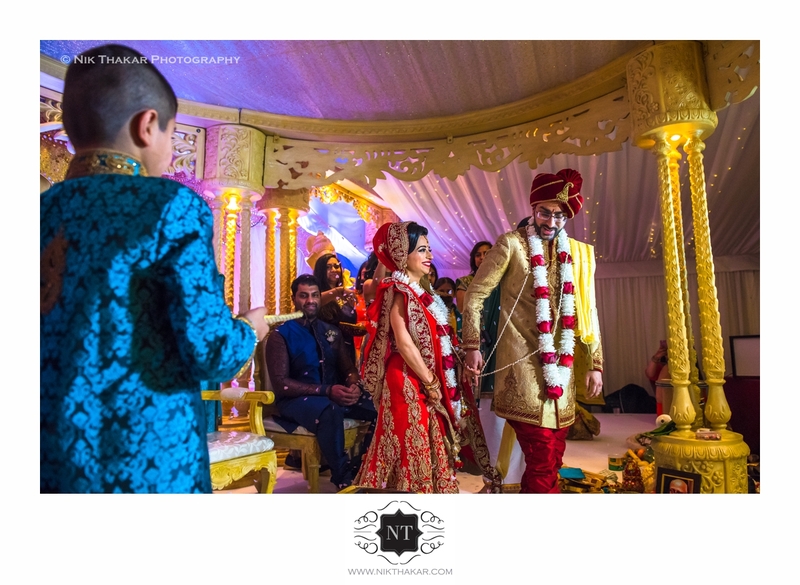 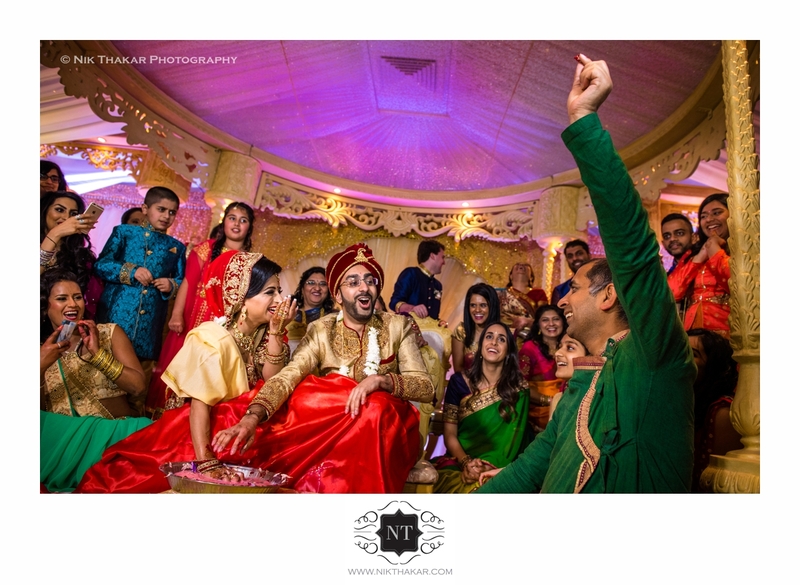 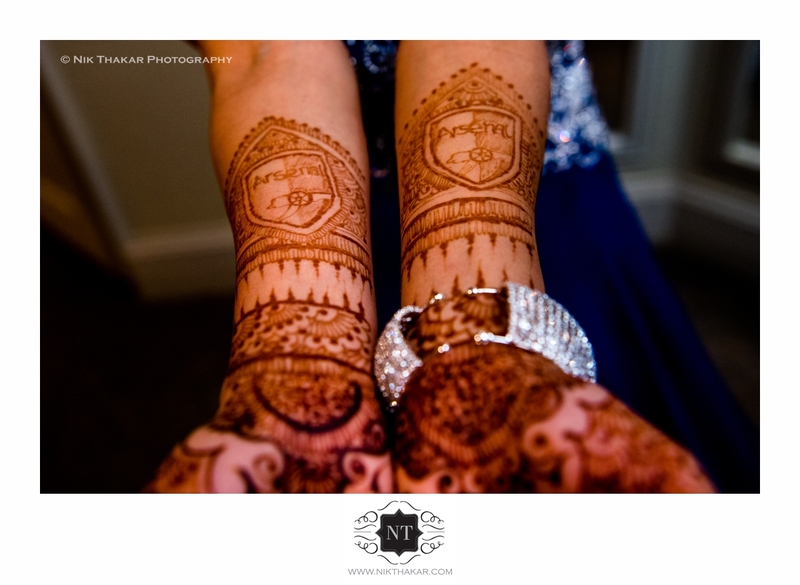 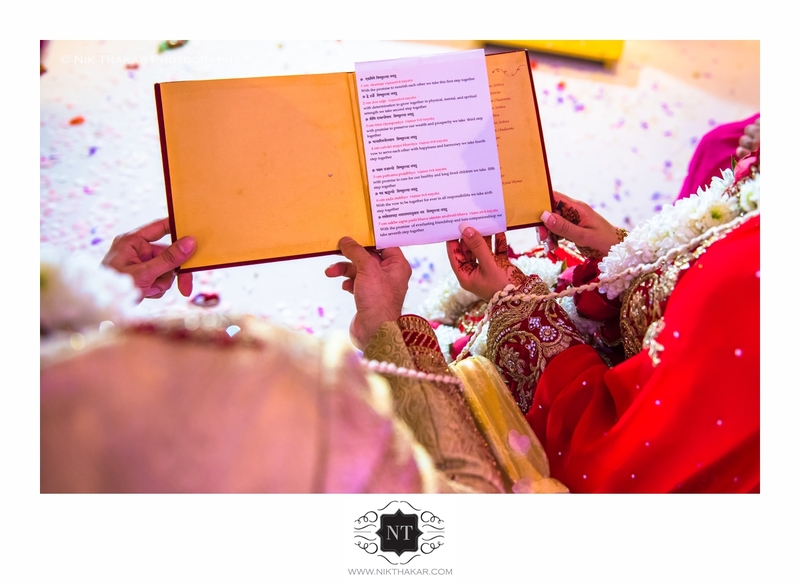 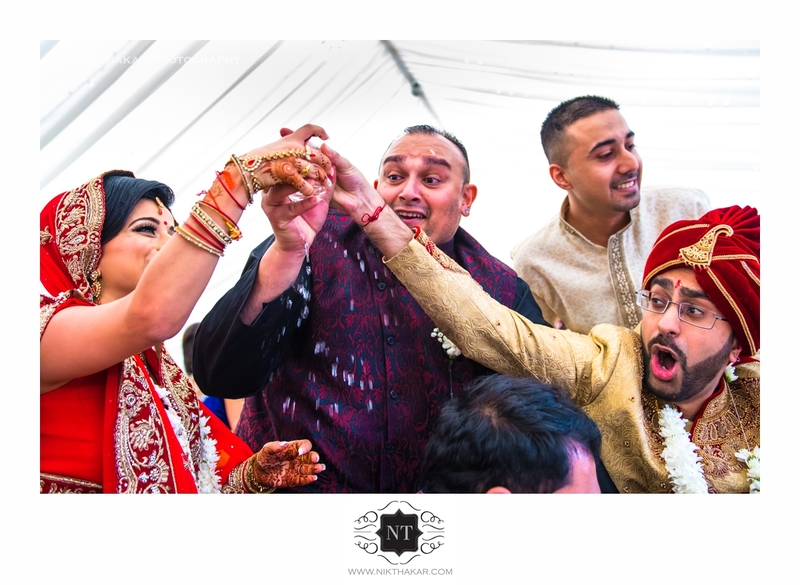 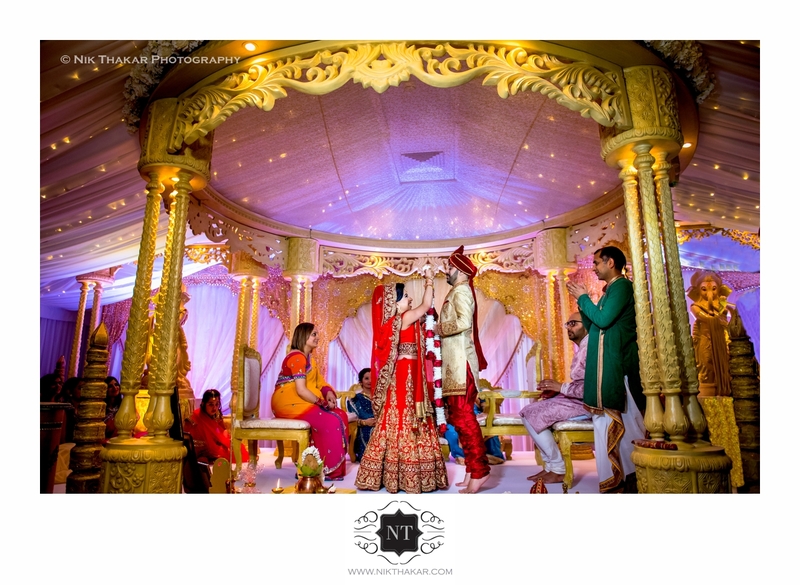 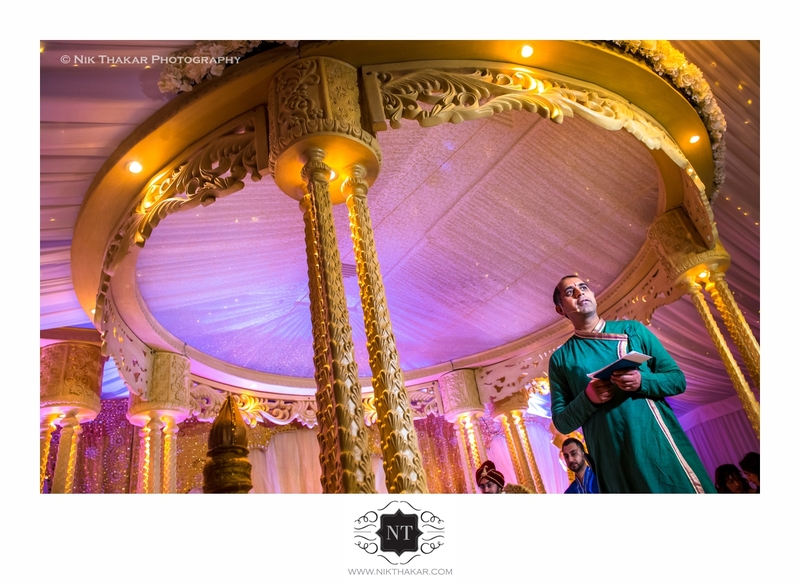 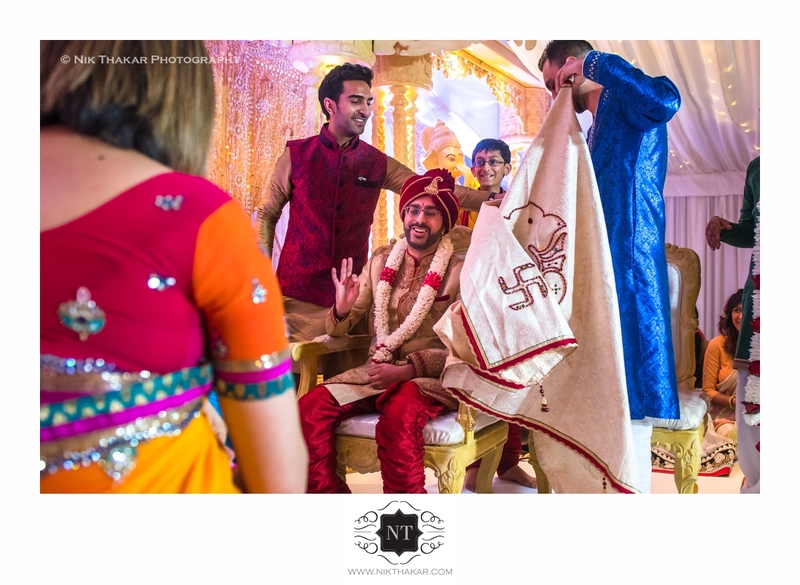 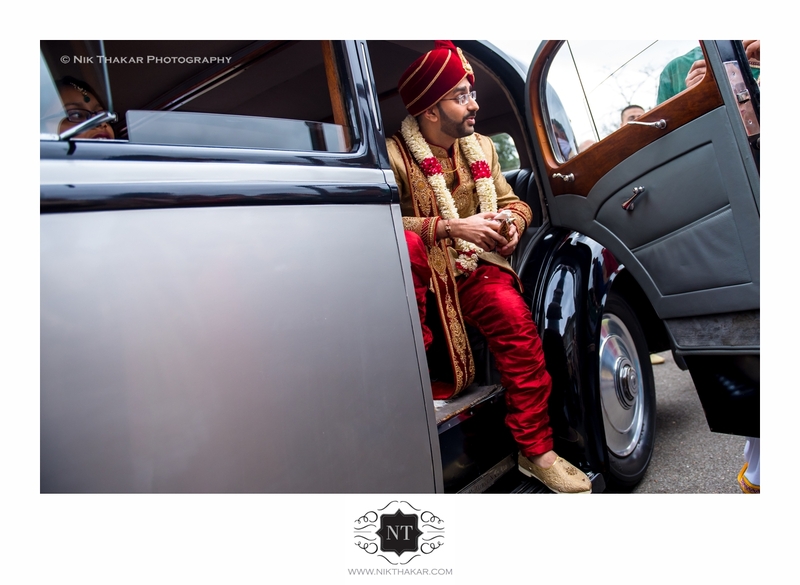 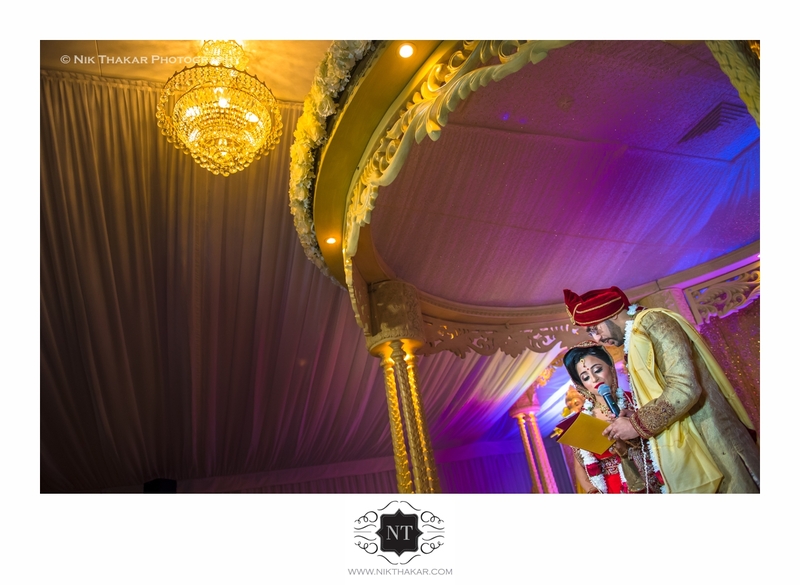 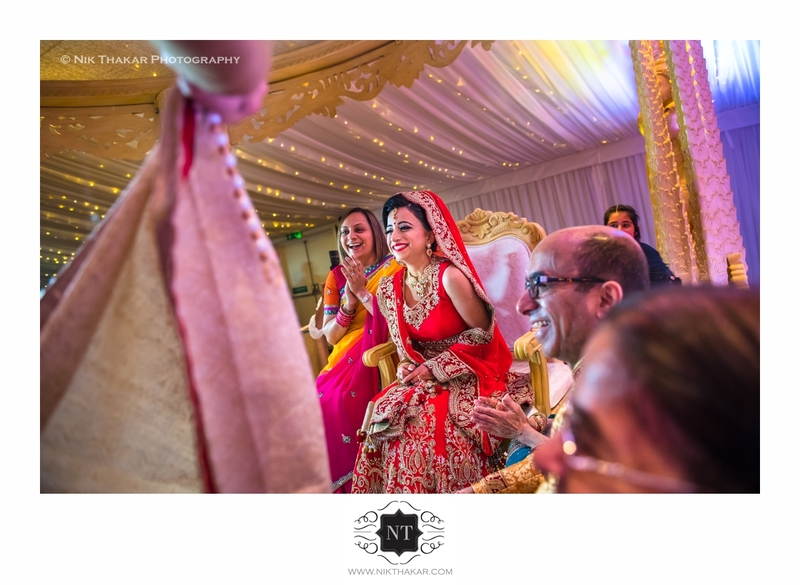 Beautiful ceremony conducted by Priest Arjun Pandey, Kiran & Rushil’s beautiful Indian wedding photos.